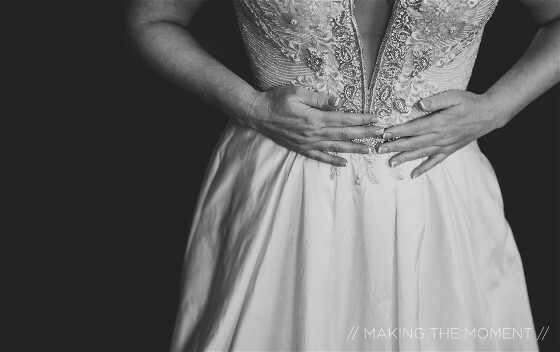 I fell in love with my wedding dress the minute I put it on. After visiting multiple wedding dress shops (6 to be exact) over the weekend, this was the last dress I tried on. The funny thing was I had a few that my wedding party loved. I did too but when I tried on this one, I did not wait for them to say yes.. I just blurted out yes to the dress and everything with it. 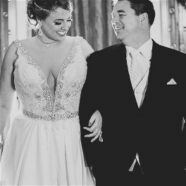 Milisa’s beautiful white Marisa raw silk wedding dress with a seed beaded bodice embellished with jewels had a mildly dirty hemline with a black line across the train from being bustled when we received it. The inside of the bodice was mildly dirty. Her white floor length veil with glued on beads and jewels was in great condition. 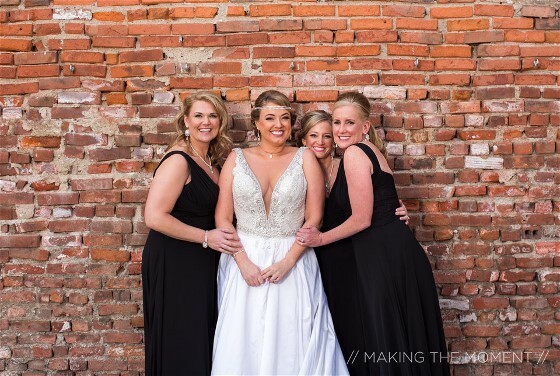 We cleaned Milisa’s wedding gown by hand to get the best cleaning possible for such a delicate fabric. 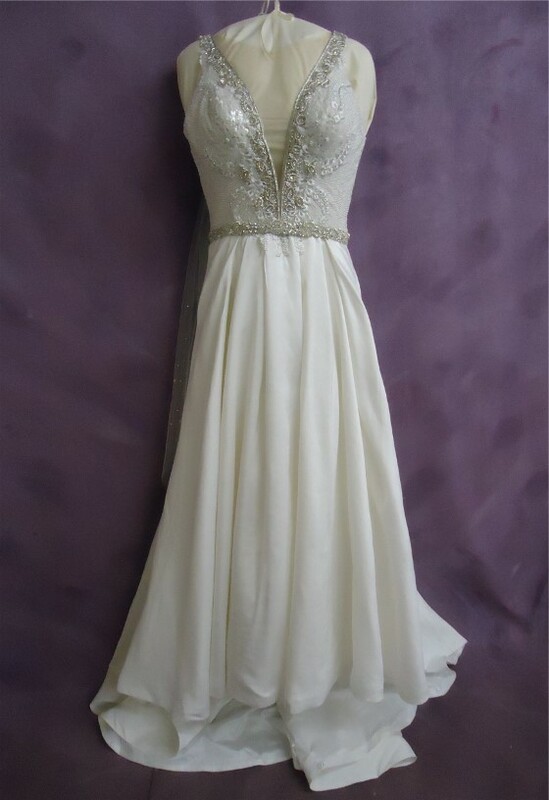 We then gave her gown Museum Method™ wedding dress preservation which will keep her gown in the best possible condition. 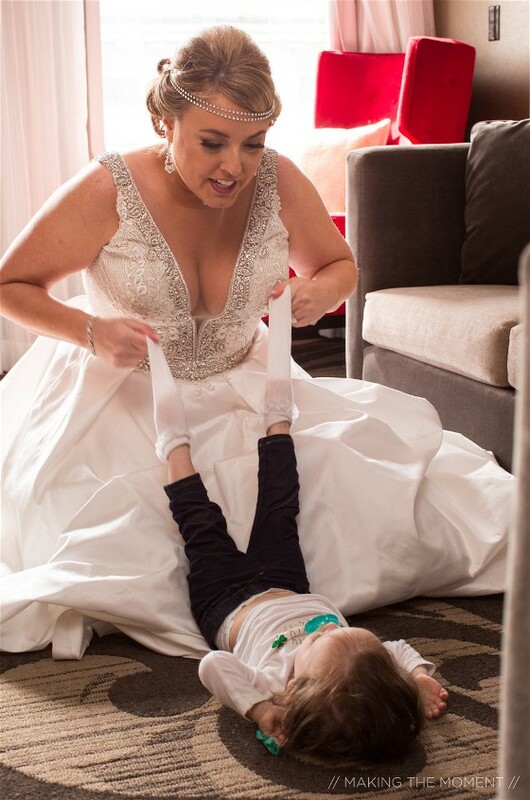 She can also admire her gown anytime she likes with this preservation method. Do you have a wedding gown that needs wedding dress preservation? We’d love to help you. Get a Free Quote for your wedding gown care. Museum Method wedding dress preservation is a hanging preservation. Milisa can admire her wedding dress anytime.